Quality 1st Contracting’s infrared repair division brings 10 years of experience in repairing condominiums parking lots and walkways. Infrared repairs are superior to cut and patch methods because heat is used to bond the patch to the existing asphalt. In addition, repairs can be made without having to remove and dispose of large sections of asphalt. Typically, only a shallow top layer of oxidized asphalt need be removed. Applications include crack repair, pothole repair, and repairs of deteriorated asphalt around drains and manhole covers. We can also enhance parking lot drainage. Our repairs look great and eliminate safety hazards. If your parking lots and roadways are in overall good shape but need some repairs, the infrared division can enhance your parking lots and roadways. Most repairs are done in 1 or 2 days! 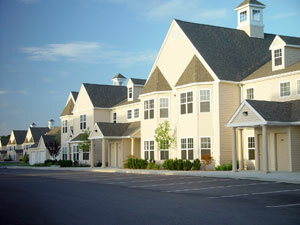 We do all projects large and small with the least amount of disturbance to your grounds or community! 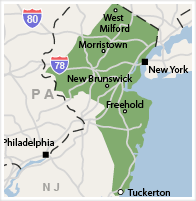 We work in Paterson, Jersey City, Newark, Elizabeth, and nearby. Just contact us for your FREE foundation repair price quote!